Today availability of Healthy water is important issue in the World. As we all are aware more than 80% diseases are the water born diseases. To overcome this water treatment plays an important role. 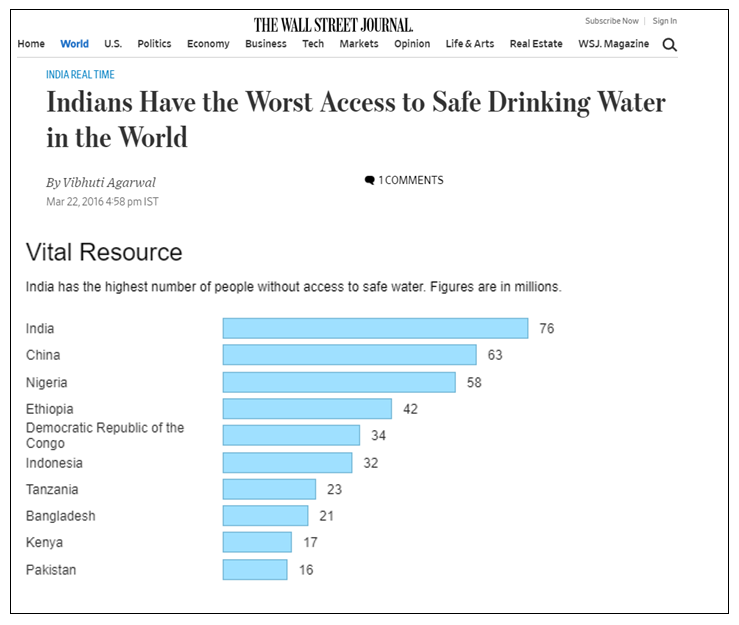 Ref to the report released to mark the World Water Day on March 22, 16% of Indiaâ€™s rural families have piped water. Only 26.9 million out of 167.8 million households (16%) in rural India have piped water, according toÂ dataÂ provided by the ministry of drinking water and sanitation to the Rajya Sabha (upper house of Parliament) on February 6, 2017. - 64,094 (3.73%) are â€œwater-quality affected habitationsâ€�â€“meaning those with contaminated waterâ€“in the rural areas as on March 15, 2017, according to thisÂ answerÂ to the Rajya Sabha on March 20, 2017. 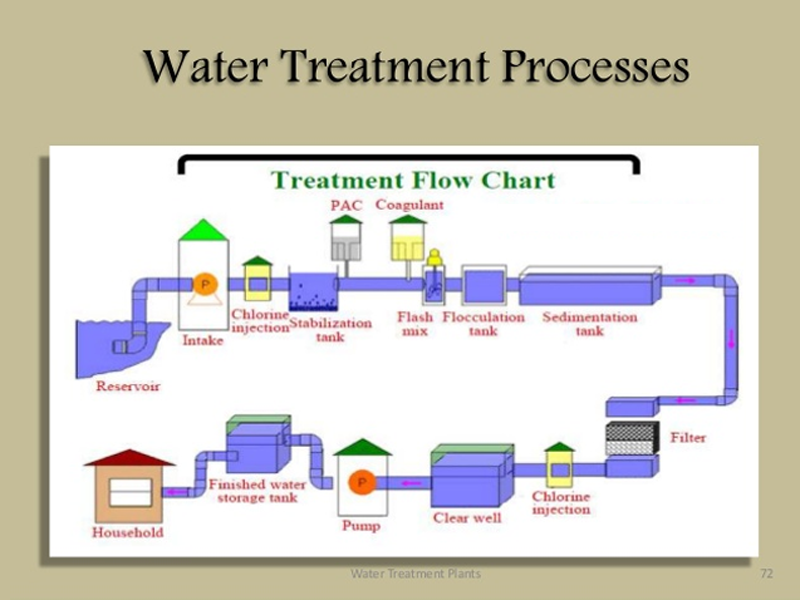 On considering this In India we have huge requirement of Water Treatment plant. Depending upon the resources and end usage of the water their are 2 types of Water Treatments are suggested. For drinking purpose most commonly uses Ultra Filtration System. This system is simple and consist of hollow fibres. The treated water is drawn through these fibers with suitable pumps. The membrane pores are of 0.001- 0.1 Âµm due to this it produces high quality treated water. In most of the potable water purification, Ultra Filtration System are used. A & S Infrastructure offers Water treatment plant with membranes of optimum performance and best drinking water quality. 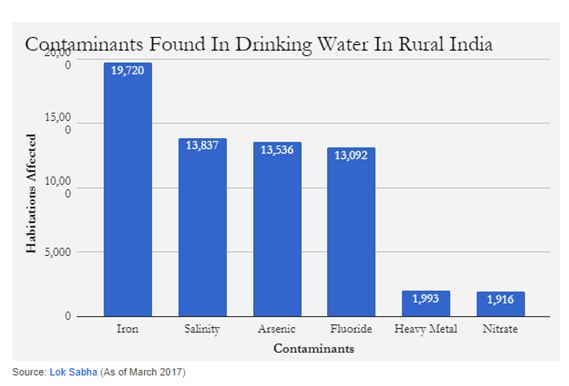 Most of the time water has been found contaminated with dissolved solids such as Iron, Arsenic, Fluorides, Heavy Metals and Nitrate. It is not possible to remove these contaminants very easily. Water free from all dissolved solids is very much in demand in Industrial application such as Pharma, Chemical , Food processing plants, electroplating plant and Paint manufacturer. In the RO system the water is passed through the Semi-permeable membrane to remove all dissolved solids and after it is passed through Carbon filter to remove remaining test and odour.